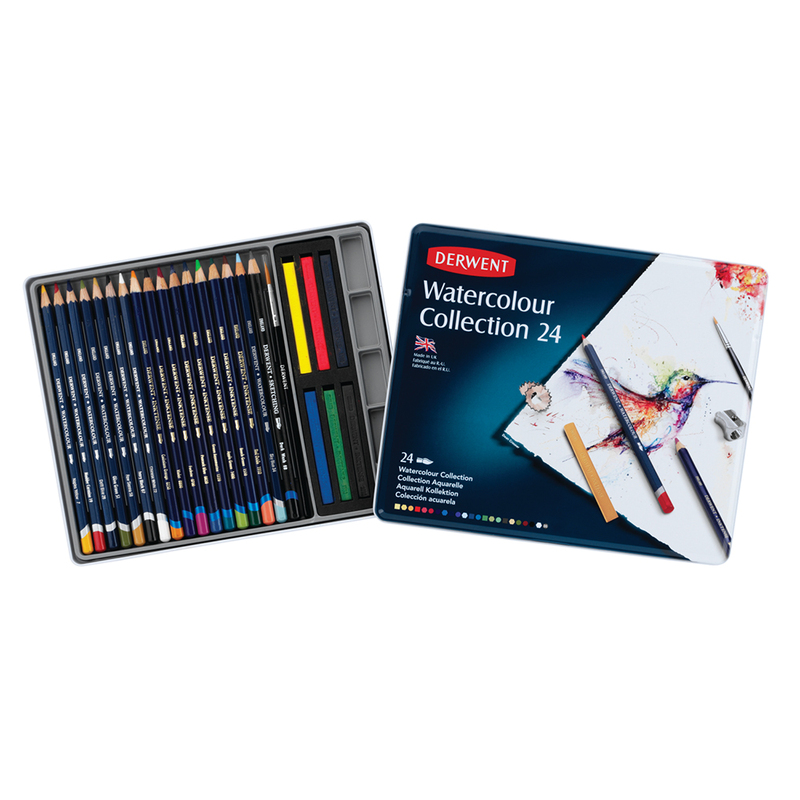 Ideal for beginners and hobbyists. 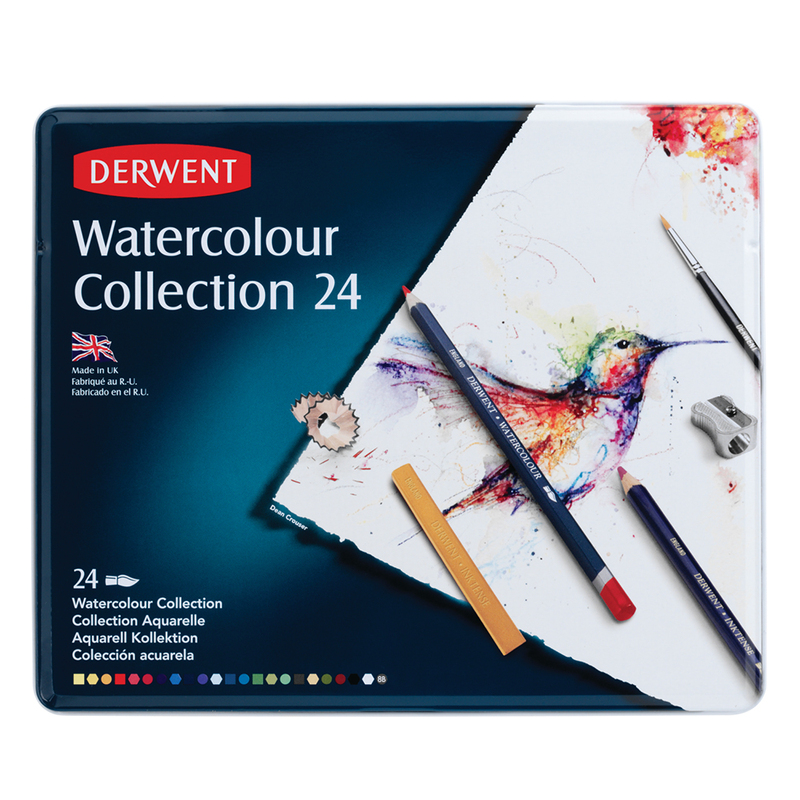 Contains an exciting selection of Watersoluble coloured media. A thoughtful and imaginative gift.